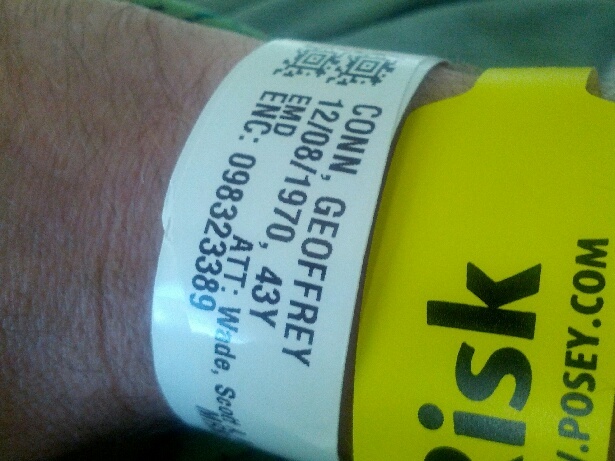 Geoff, I am so glad you are okay. How scary that must have been for you. I was thinking of you the entire time you were going through this experience. You are amazing Geoff and just know how much I appreciate you!! « 2014. A Few Highlights.